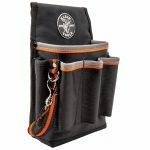 Keep your favorite knife handy in this Klein Tools knife holder with metal clip for your belt or pocket. 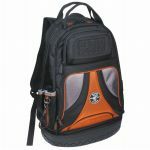 Includes magnetic flap closure for convenience. 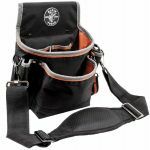 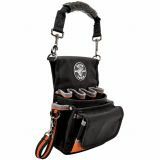 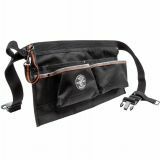 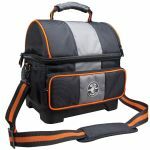 Tradesman Pro products are durable, versatile, functional and designed with the tradesperson in mind. 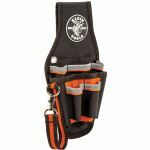 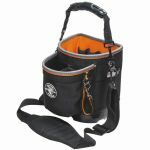 They feature 1680d ballistic weave material with orange detailed trim and interiors for easy tool visibility.